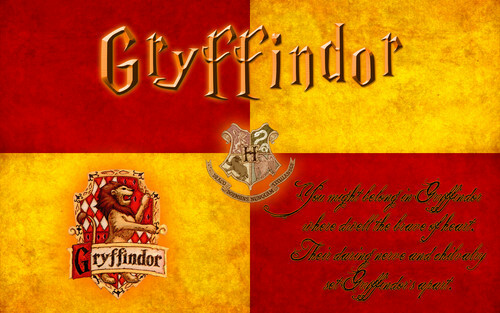 Gryffindor. I didn't originally Дизайн this wallpaper. I found this online, but the resolution didn't fit the larger screens available now, so I remade it to fit. All the credit goes to the original artist.. HD Wallpaper and background images in the Гарри Поттер club tagged: harry potter gryffindor. I didn't originally Дизайн this wallpaper. I found this online, but the resolution didn't fit the larger screens available now, so I remade it to fit. All the credit goes to the original artist. This Гарри Поттер wallpaper might contain знак, плакат, текст, классной доски, доске, аниме, комиксы, манга, анимационные фильмы, комикс, мультфильм, and книга комиксов.